Marika Neustupny is a founding director of NMBW. 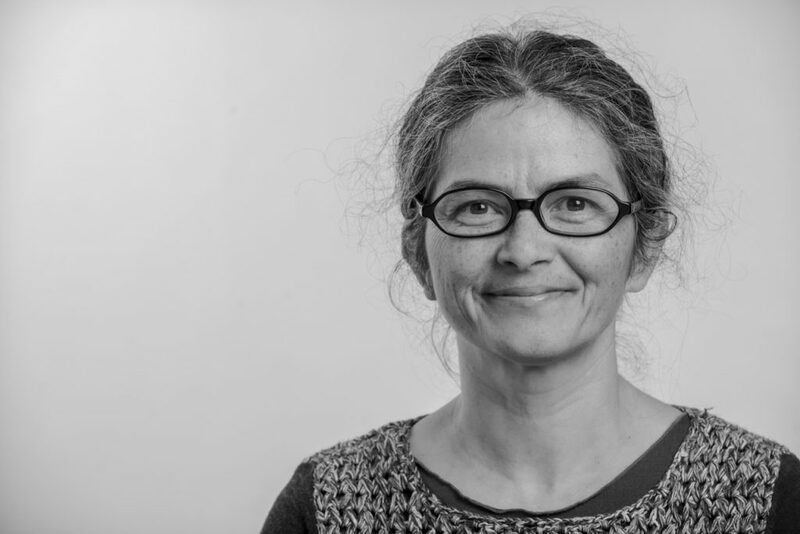 She has taught in design and urban research at RMIT University since 1995 and currently sits on the Course Advisory Panel for the RMIT architecture program. Marika has a Masters of Architecture from Tokyo Institute of Technology and is a PhD candidate at the University of Queensland. She has authored Curtain Call: Melbourne’s Mid-century Curtain Walls and co-authored By-Product-Tokyo with Nigel Bertram and Shane Murray. Through her projects and research, Marika has developed a strong understanding of the social and cultural rituals of urban life. Marika has also worked and studied extensively in Tokyo.